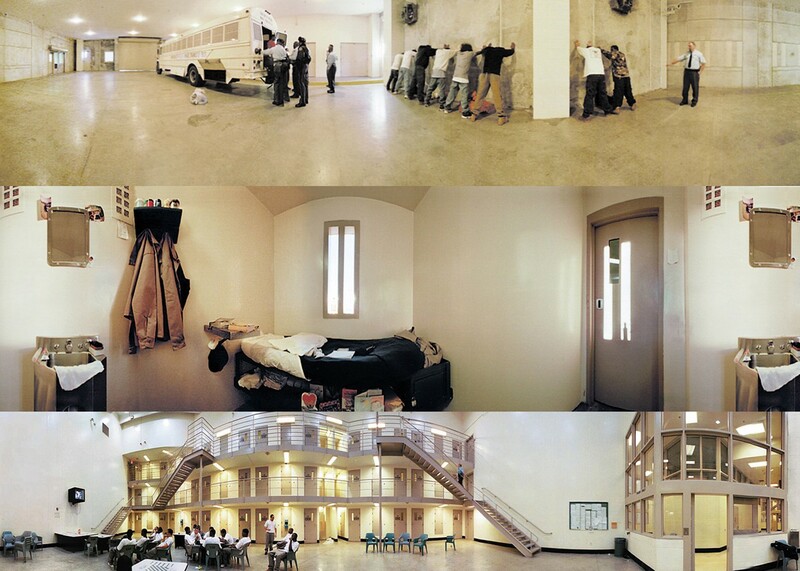 Ongoing since 2001, 360degrees was a participatory investigation into the U.S. Criminal Justice System and the impact of the growing prison population on families and communities. We set out to create a space where people with diverse stories can come together to share their experiences and opinions and engage in a productive dialogue. Following the launch of the site, an educational guide and Social Action Network was developed for the use of schools and communities nationwide. We also partnered with radio producers and journalists across the country as new stories were added to the site. Pew Center for Civic Journalism, Batten Award for Innovation, Chapel Hill, NC 2002. 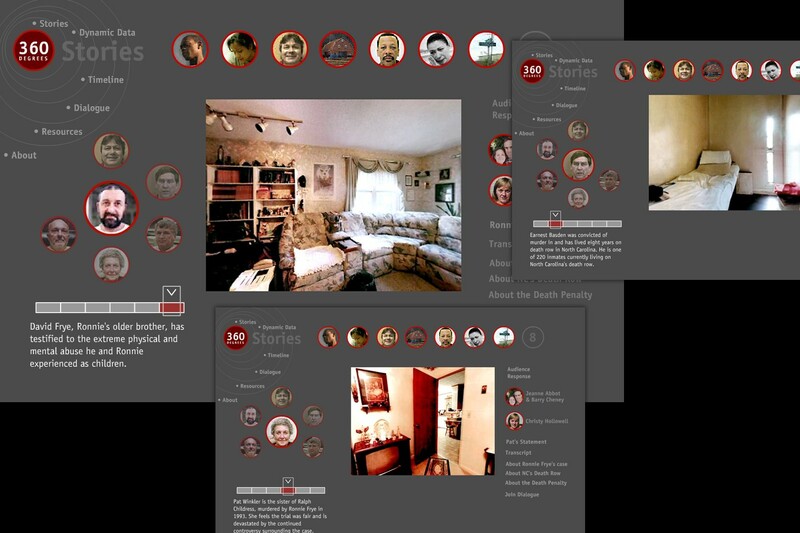 Picture Projects teamed up with Joe Richman and Wendy Dorr of Radio Diaries, an independent radio production company, to tell the stories of John Mills and Cristel. These stories are part of their new series, Prison Diaries, and is broadcast on NPR’s All Things Considered every Tuesday in January 2001. Picture Projects teamed up with Nicole Davis and Elana Berkowitz to tell the story of Darryl Best and the Rockefeller Drug Laws. Audio production and editing assistance from Elana Berkowitz, Edward Droste, John Keefe, Marianne McCune, David Miller and Ben Shapiro. Mark Shepard, Carlos Tejada, Ray Alba of dotsperinch developed 360degrees’ Flash site architecture, interactive design, animation, and database programming. Ken Cobb & Michael Lorenzini of New York City Archives; Robert Pledge and Gregoire Sauter of CONTACT PRESS IMAGES; Cynthia Young of ICP, Meredith Lue of Mary Ellen Mark’s studio. 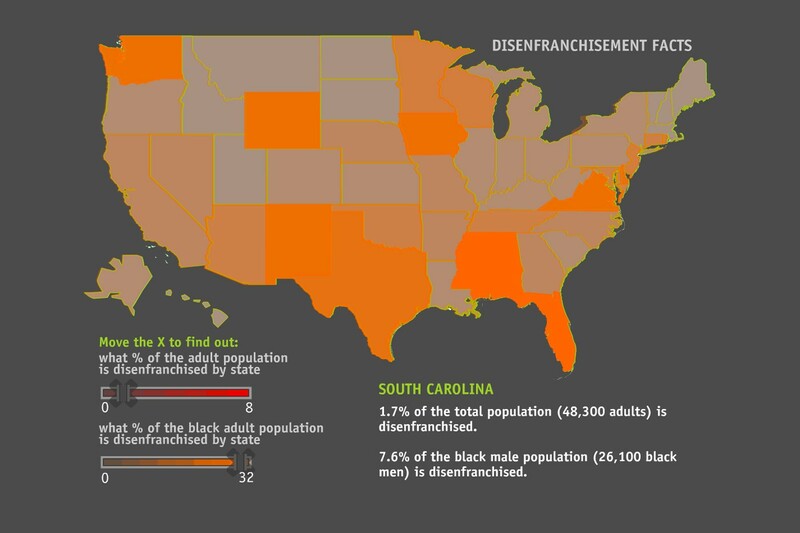 Sandbox, Ashley Hunt: 360 Degrees: Perspectives on the U.S. Criminal Justice System – Documentary, Method and Law, Feb. 2002. 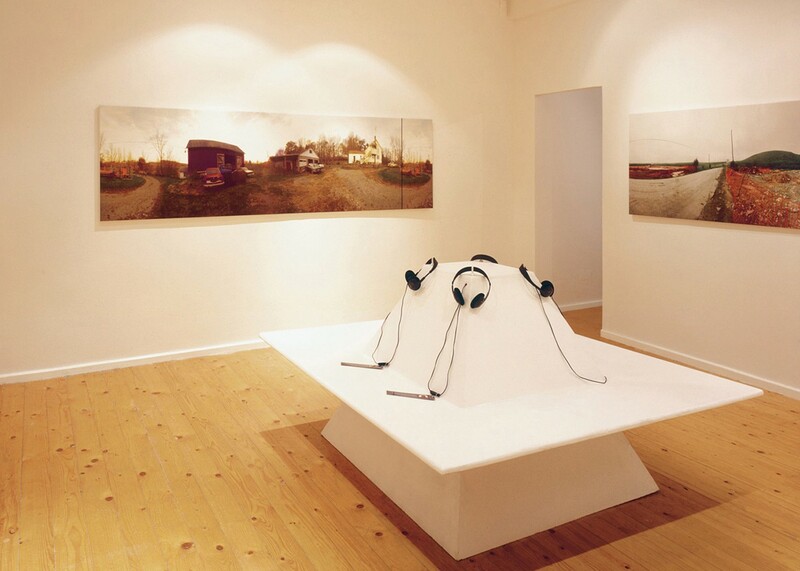 Art in America, Stephanie Cash: Everything Old Is New Again, December 2013. 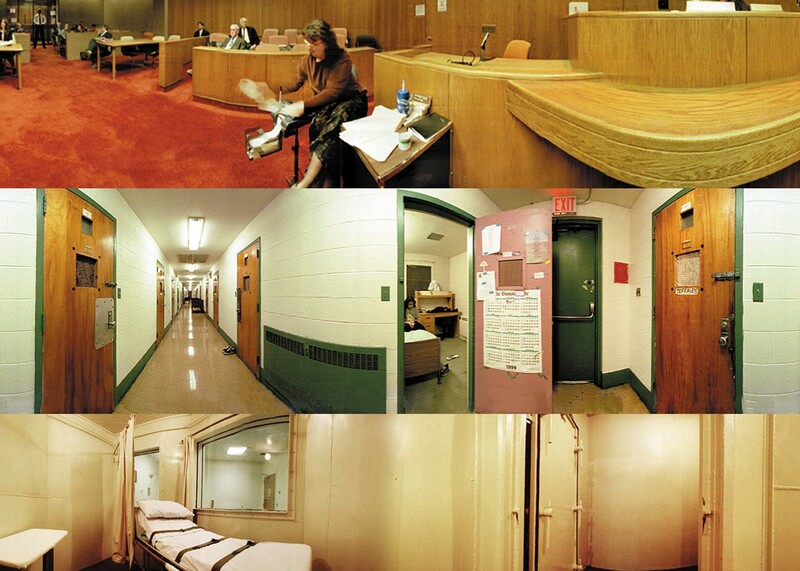 The Village Voice, Francine Russo: 360 Degrees of Incarceration, January 17 – 23, 2001. The New York Times, Allison Fass: It’s a Documentary Posing as a Web Site, March 4, 2001. The Wall Street Journal, Evelyn Lee: The Web at Work – Picture Projects, May 21, 2001. Christian Science Monitor.com, Jim Regan: 360 Degrees: Perspectives on the U.S. Criminal Justice System, August 10, 2001. New Wight Biennial, twothousandone catalogue, Gloria Sutton: www.360degrees.org, October 2011.